Wow that is definitely super helpful for me, thank you!! I get ARC as ebooks because I’m from France so taking pics of them is not easy, I’ll definitely do that for the next one!! This could be so useful…I mean, I’m between ereaders right now, but I do photograph other ereaders sometimes. Thanks for the turtorial! 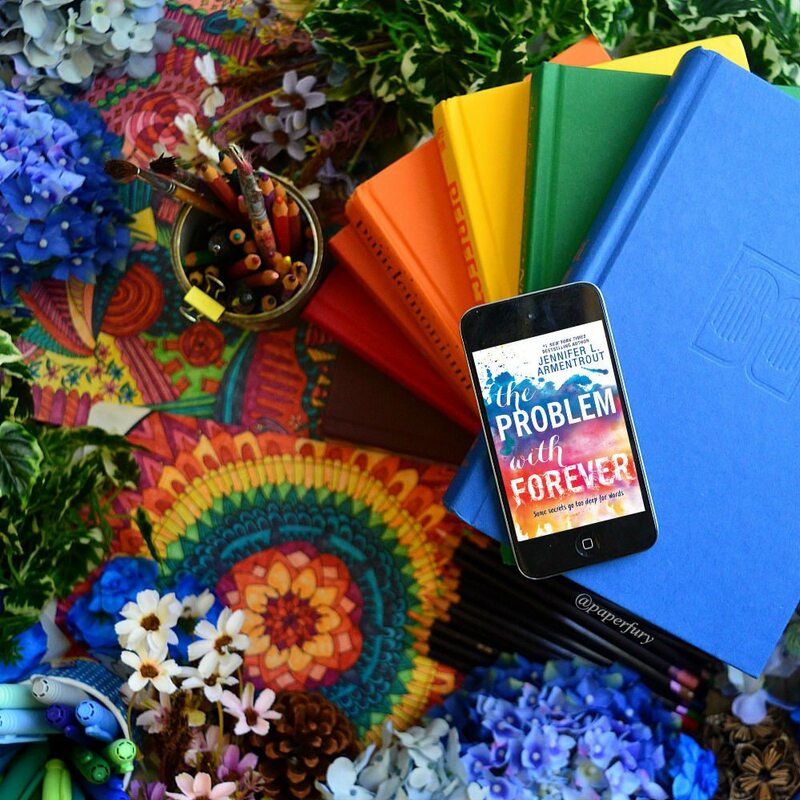 And I love the Problem with Forever cover! Fair enough! !😂 Whatever works best for everyone, right?! This tutorial was everything I wanted and more! I’ll admit, I always struggle with taking photos with my phone/Kindle BECAUSE OF THAT DARNED REFLECTION. HALLELUJAH, CAIT. Now I can finally take pictures of e-books, sheesh. Haha thank you for doing this tutorial!! I will definitely be bookmarking this and using it so I can sip tea like a queen and appreciating how my lighting wasn’t completely and utterly destroyed by the temperamental arrogance that is a touch screen. Whew. LIFE SAVER. This is genius! Thanks Cait!! AHHH I’M SO GLAD YOU LIKED IT. But YES. At least I finally did it right?! #shame. This is something I have battled with for AGES now! I used screenshots and cropping, but it’s not nearly as pretty is it? I cannot wait to give this a go. Anyway… I’m happy with the tutorial. Thank you Cait… things like this are concrete proof that you are all kinds of awesome. My world is being flipped right now. I always thought the photos were unedited? Like the screens with the covers??? IT’S SO REALISTIC I CAN’T BELIEVE. 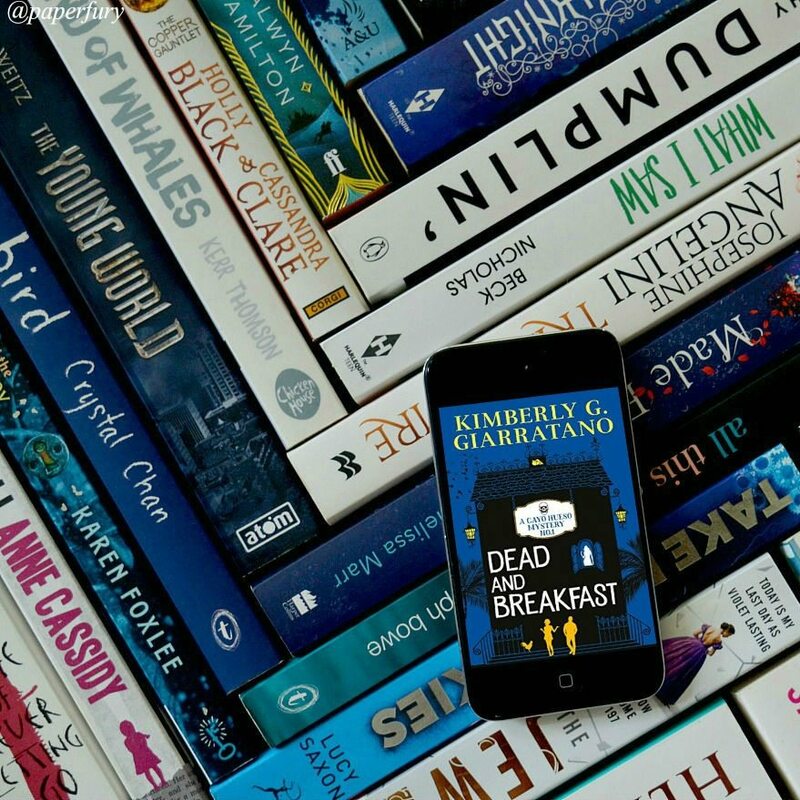 Thanks for sharing you magic skills – I’ve wanted to see behind-the-scenes stuff from the bookstagram for some time! You are MOST welcome and I’m so glad it’s useful for you!! WHY DON’T YOU LIKE CAPTAIN AMERICA????? *glares* He’s awesome! My sister is more of a fan then I am, but you still have to admit that he’s pretty cool. If you need proof, there’s the fact that he doesn’t use any tech at all, and is still cooler than iron man, who is basicaly my arch nemesis. ok, how do I finish this comment? its 7:45 in the morning and I’m still tired…. Now I’m really curious as to why you don’t like Cap. America. Care to share? Nice! That totally looks good! Huzzah! I’m so glad it’s useful! Thanks! I am too lazy to bring my laptop back and forth to work, even though I only have to physically go once a week, heh heh. I have to ride public transit and transfer busses at the hub, and I’m not a youngster anymore, so after I found I could Google and email everything my boss needs from my Kindle tablet, good old Lappy stays at the office. Therefore, I have to do everything via android apps, but there is one that has a free form collage which basically allows me to do the same thing you descibed above. I’m actually not sure how I didn’t think of just editing the book cover in before this. Yaaaaas, I’m so glad it’s useful for you! And I actually learnt how to do this through those 3D book making tutorials?? So I’m really pleased I had the inspiration to just do it for this to. hehe. This is genius! I’ve never used that software…but free is definitely in my budget!! Thanks! Free is always the best right? !😂 I barely ever do anything online unless it’s free…hehe. Oh wow! Thanks for sharing your secret and with a free app at that! I usually ebooks on my very old kindle that has no colours so this will help a lot!! Aww, thanks, Lisa.😂 I’m happy to share the tips around!! YOU HATE CAPTAIN AMERICA???? WHYYYYYYYYYYYYYYYYYYYYYYYYYYYYYYY. 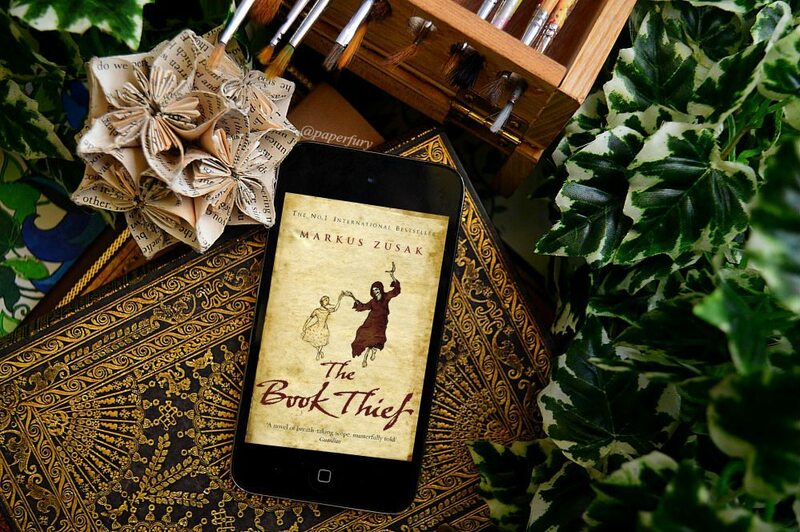 THE BOOK THIEF PHOTO. IT IS KILLING ME. I seriously need to reread that book . 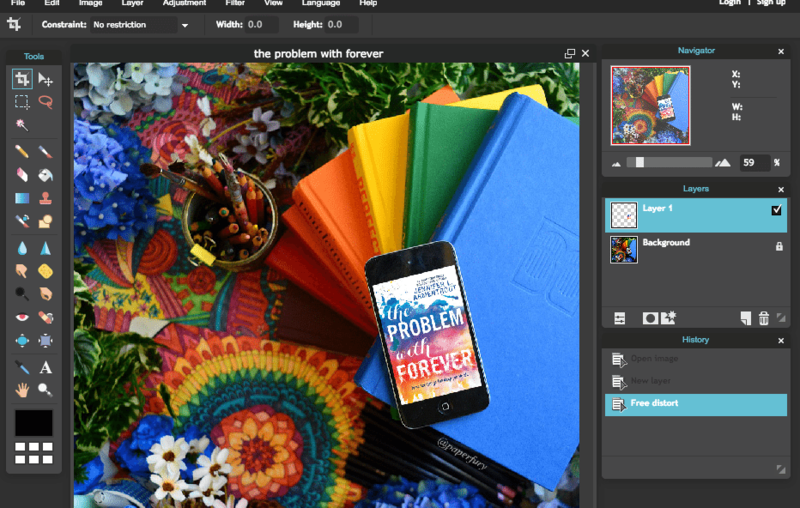 . .
Oh canva is wonderful, right?! I love how it saves templates and lines things up for you.😂 IT SAVES MY LIFE HONESTLY. hehe. And I’m actually not very tech-savvy myself, so if I can pull this one off, anyone can!! You have spilled all the secrets of your awesome! Why haven’t I heard of this program before? Must try. YAYY I’M GLAD YOU LIKE IT, THIS MAKES ME HAPPY. And sometimes it’s the simplest things that are really cool and helpful right?! I learnt this a few years ago and omg it’s been so so useful. Oooh, do a tutorial on how you read so fast! I need all your secrets. The Problem of Forever i beautiful! I loved that one, that was my first Jennifer L. Armentrout book I’ve ever read. It was great. I should probably check out some of her other books. Omg I don’t even read that fast! !😂 I think I just spend a lot of time reading?? hehe. And YES The Problem with Forever was my first JLA book too and now I want to read everything by her immediately. Okay but now you need to tell me why you don’t like Captain America. OH THAT’S RIGHT you’re an Iron Man fangirl XD THAT’S TOTALLY OKAY. I honestly felt for both sides in Civil War, which I didn’t expect. This is so great – I need to try it! I’ve been completely ignoring my bookstagram for a couple of months now, and I think part of the reason is that I don’t have that many books with me at college. But this completely solves that problem! Thanks for the tutorial! Yayyy I’M SO GLAD THIS WILL BE USEFUL FOR YOU! WELL THERE’S AN ACCUSATION I WON’T DENY. OH MY GOODDDD I’M SO GONNA TRY THIS! I’ve been using Picmonkey, but that’s been a perfect pain in the arse. Thanks. Want some wild cake? You can have mine today =) It comes in swirls of chocolate wildness!! YES PLEASE I NEED ALL THE WILD CAKE. This is a fantastic idea and I’m going to have to bookmark this post so I can try it!!! Yayyy I’m glad it’s helpful! 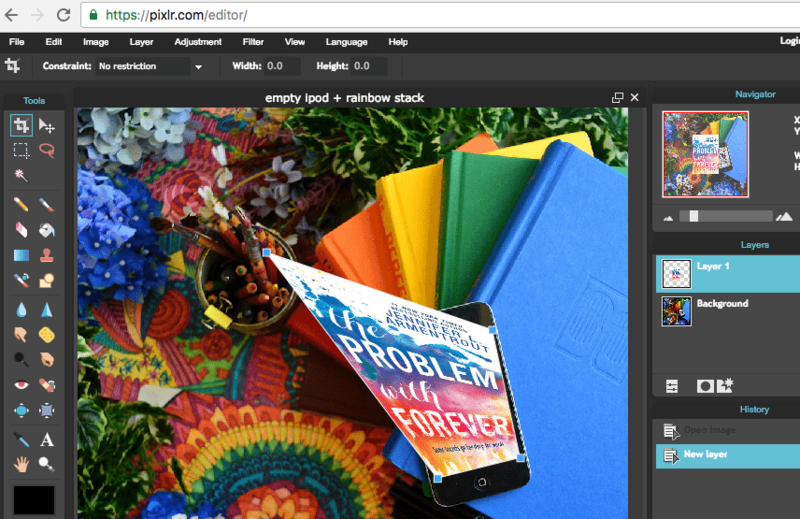 I use Pixlr all the time, it’s honestly one of the best free tools for photo manipulation out there. 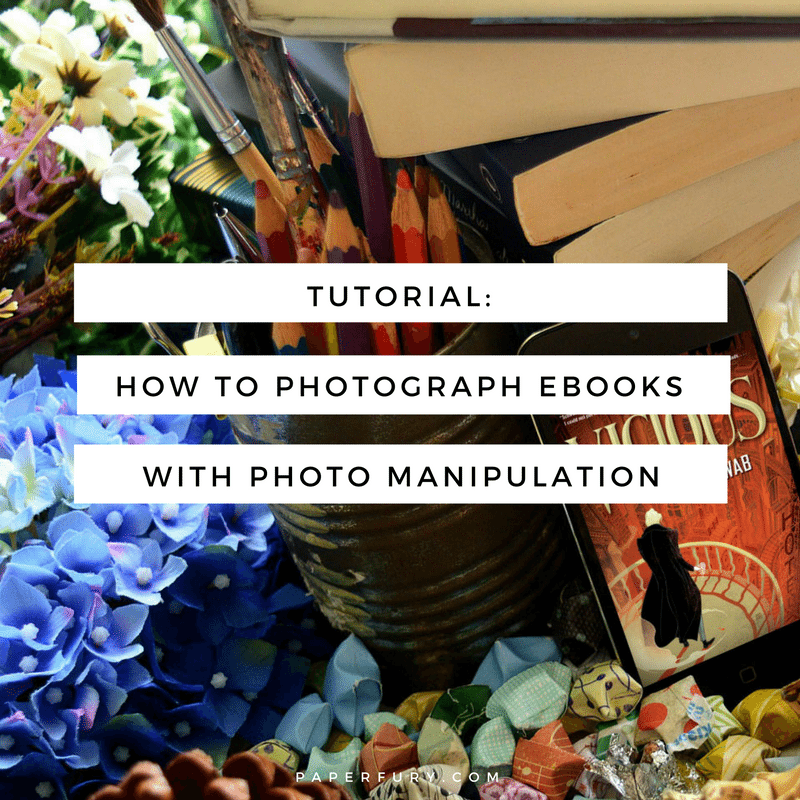 Love this tutorial, I might even try this out myself despite not really posting that many book pictures, haha. Thank you! This is genius! I’ve used pixlr before, but never thought to use it for this. Thanks for sharing! Yayyyy I’m so glad you liked it! 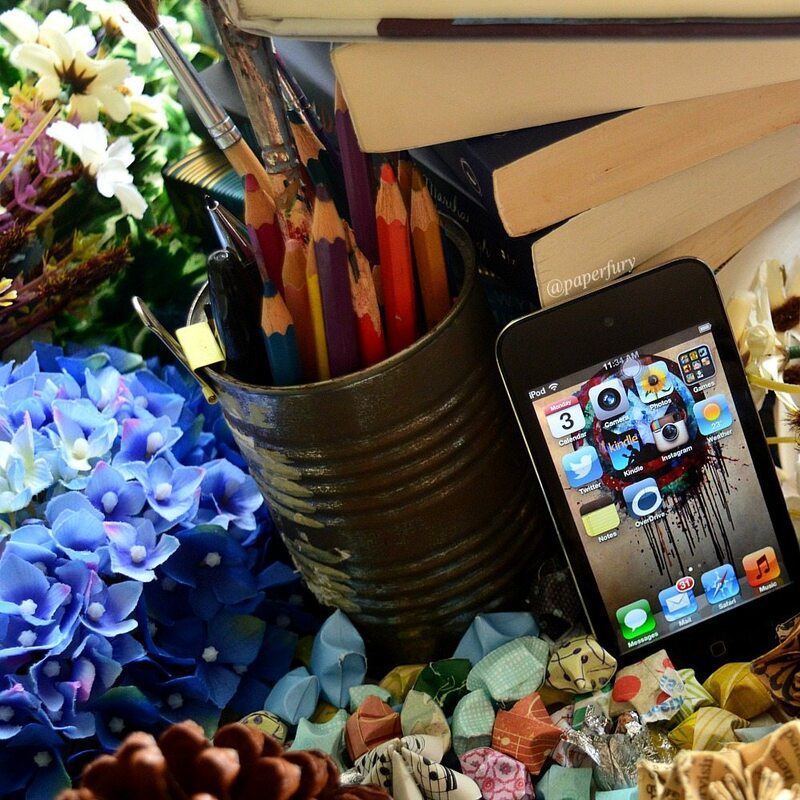 I use picmonkey for almost everything, but pixlr DOES have some epic features, right?! Cait, I always assumed your pictures were just really lucky shots. Thank you for enlightening me I will never be able to look at them in the same way again. NOPE I’M A HUGE CHEATER.😂 now you know the truth! Ah that would complicate matters.😂 And omg I hear you with reading on a computer….it’s so awkward, right?! I hate doing it so I basically NEVER DO (which is why I’m the worst beta reader ever…ahem). But you could probably use that old Kobo to take photos on, actually? OH My gOsh! you are awesome! Thank you so much. I’ve been struggling with this lately. 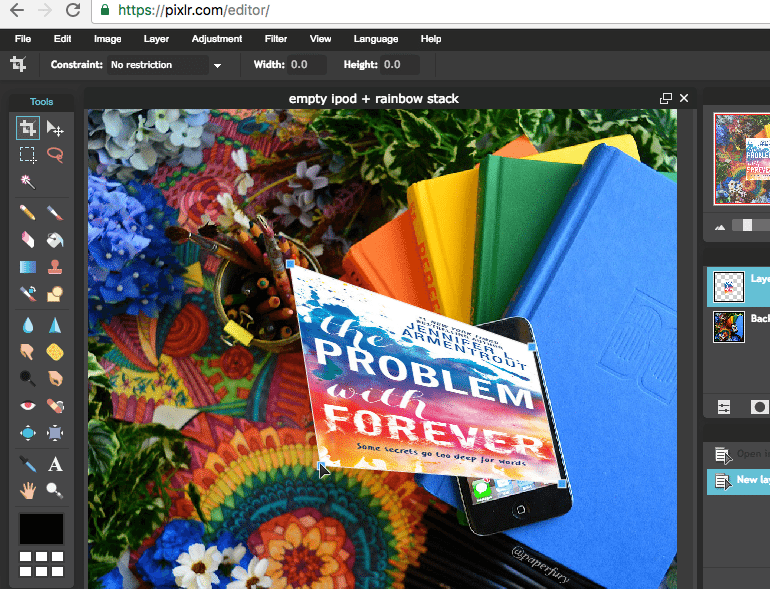 *joins you in staring at The Problem With Forever for 1.7 weeks* 😍😍😍 THOSE COLOURS THOUGH. The Incredibles is our “family movie” (along with Elf), so needless to say, I AM A SUPER IMPATIENT AND FREAKINGLY NERVOUS PICKLE AT THE MOMENT AND I NEED THE NEXT MOVIE, LIKE, RIGHT NOW. GAH. YES I AGREE. WE NEEDED THAT INCREDIBLES MOVIE LIKE YESTERDAY OMG WHAT IS THIS LIFE MAKING US WAIT SO LONG. OMGGG YOU LIFE SAVER CAIT! I needed this because just as I’m about to take the most epic bookstagram photo of my device with the cover, it turns off and I just take a photo of a blank screen. Now I can photoshop the cover on top 😉 Thank you so much for sharing! I am so going to try this because this seems so much less time-consuming than doing it the other way. THANK YOU CAIT!!! MY SECRETARIES APOLOGISE BUT THEY REALLY ARE IN THE CORNER OF DISGRACE RIGHT NOW.😂 I’m glad it was worth the wait though! Oh my god this is genius. Mostly I’ve been attempting to take the photos with the cover/ app open on my device through trial and error and editing it. I might have a play with this tonight!! The results could look so much better. Oh mY GOSH is this how people also do the #coverthroughphone thing? Because that has always wowed me. I don’t read ebooks so I don’t have this problem but I LOVE how they look against Real Books. I actually have no idea about that.😂 But it could work right?!? OH MY GOODNESS CAIT YOU ARE MY QUEEN. This tutorial shall save lives. Have I told you how much I love you? XD Instead of keeping these secrets and tutorials yourself to help your instagram look better, you’re sharing what you’ve learned and I JUST ADMIRE THAT SO MUCH. Because I really needed this tutorial. I tried taking pictures of my computer screen a couple weeks ago and it was just one big giant FAIL. Omg how cool!!! This is fantastic. Thanks for sharing. YOU ARE MOST WELCOME. 🙂 I’m glad it’s useful! OMG THIS POST HAS SAVED MY LIFEEE. THANK YOU. SO. FREAKING. MUCH. I think a good tutorial post would be ‘how to edit without dying’ or ‘how to outline without your brain melting’ but maybe you’ve already done those and I don’t remember. I’m actually working on an editing post!! And by “working” I mean, I’ve been thinking about it for 2 weeks but am too lazy to type it up.😂 BUT FOR YOU I SHALL!! Okay, this is insanely awesome! Thank you so much for sharing! 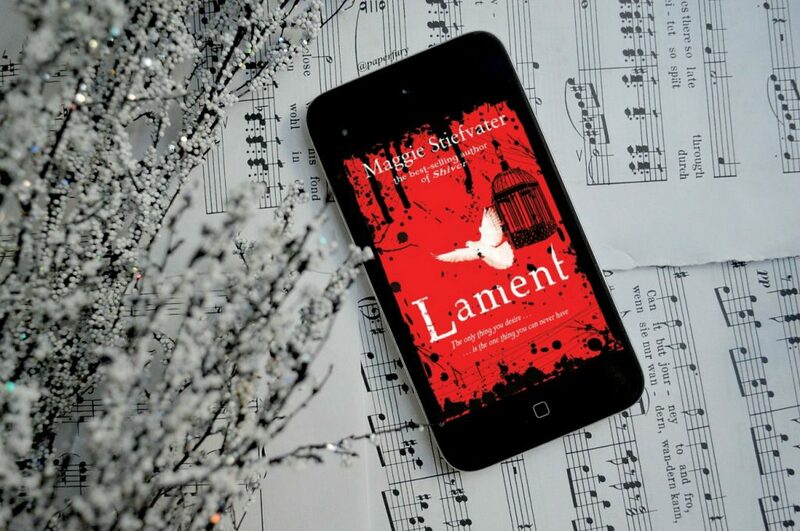 I just got a new kindle and this will come in handy with my Bookstagram! You’re the best! I’m so glad it’ll be useful for you! This is very, VERY helpful, Cait! I was just wondering, what device do you use to post your masterpieces on #Bookstagram? OH MY GOODNESS. THANK YOU SO MUCH, CAIT!!!! I bookmarked this post because I knew one day it would come in handy – and today it did. Cait, you are brilliant! Thank you so much for sharing this! OMIGOSH! I did it for the first time and your tutorial was SUPER easy to follow and I done it!! OMG THANK YOUUUU SOOO MUCCH! This is brilliant – thank you! I was wondering how people get the photos of the screen without the glare – doooH! I’m so glad it’s helpful for you!! OMG CAIT. WHY ARE YOU SUCH A RIDICULOUSLY GORGEOUS MONKEY SHARING ALL OF YOUR GENIUS KNOWLEDGE. LIFE SHALL NEVER BE THE DAME. THANK YOU. AND THE PIXLR GODS. YOU’RE MOST WELCOME.🎉🎉 ALL THE CAKE OF JOY FOR YOU AND I. This tutorial was great! 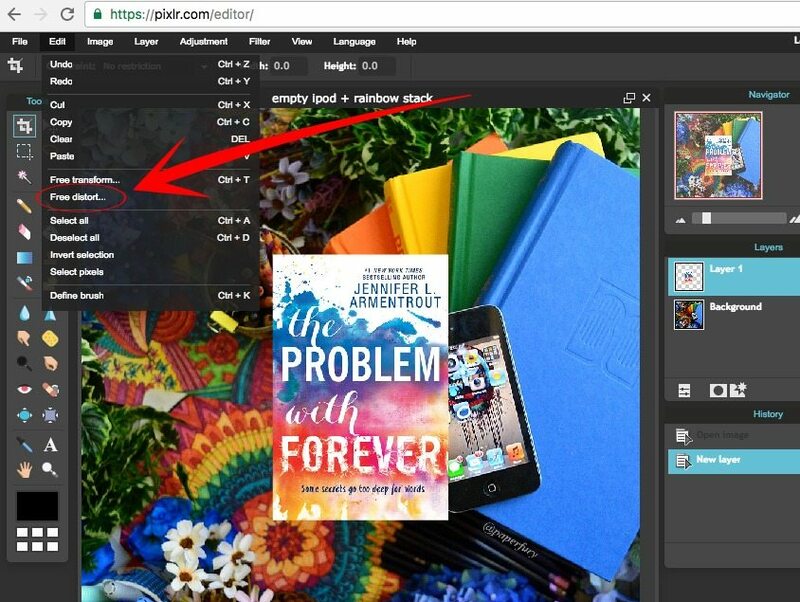 I have a lot of ebooks I’m currently reading with awesome covers ao have been wondering how to do this! That’s amazing Cait! Thank you so much for sharing this tutorial! Ooh! This is fun! I never though I’ll be able to feature my all time partner, my B&W kindle in any bookstagram posts! Such pretty, much wow. Here I just blog and just upload the cover from Goodreads. Even arranging all that stuff so it looks all pretty-like seems like a LOT of energy! I shall show you true laziness! This is such helpful information. And clearly detailed. Thank you for sharing. A year and a half later, I’m just now discovering your tutorial and I’m LOVING it. 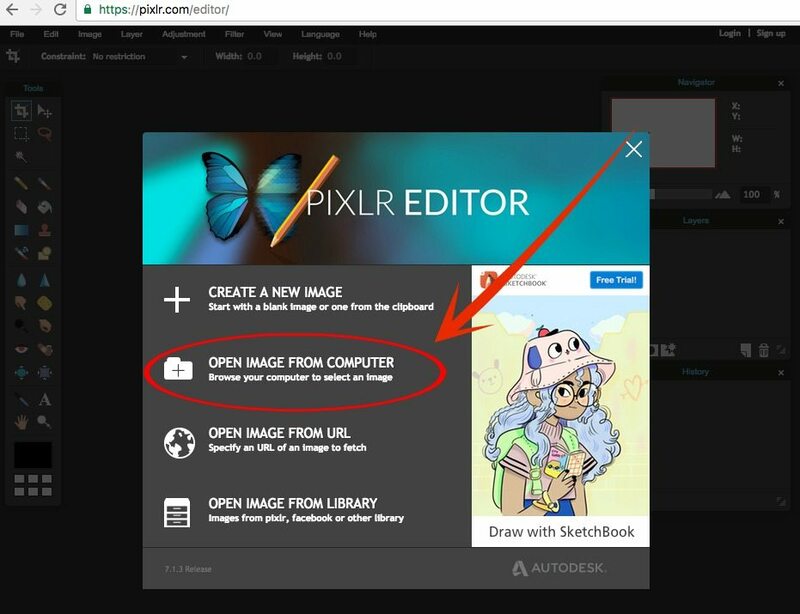 Thanks for sharing how Pixlr works with such detailed explanation that I could easily follow. I’m dipping my toes into bookstagrams lately and this will be the perfect way to use book covers on my Kindle and on my iPhone. Ahh I’m glad you found this and it’s still useful!! Thanks! 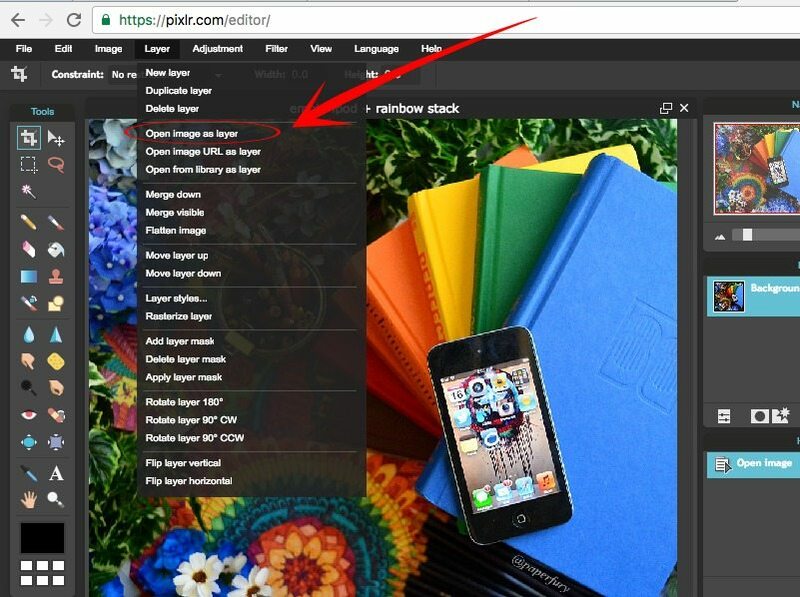 Omg, this is so useful and I wished I had known of this sooner! I will definitely be using this to present my ebooks, I use an old iPad and the photos never come out nice so I sort of stopped doing that but now, I think I will at least try!!! Your tutorial helps me a lot. I love your tutorial so much. Thanks for sharing with us. 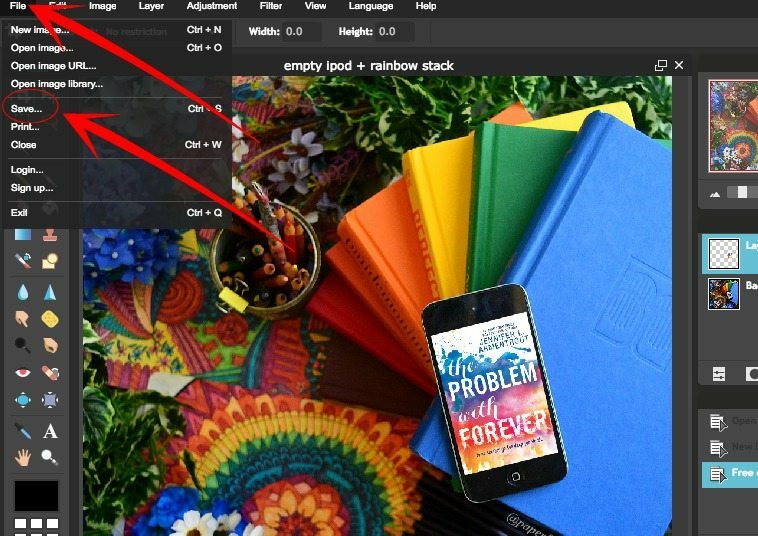 This post is incredible and saves me the time of figuring out how to do this on Canva and/or buying a new phone to take better pictures. I applaud your genius, and may minstrels sing of your glory. Thank you!